It's the first time in a number of years the competition has made it to the island, and organizer Chris Dawson says it's a big deal for kids in the community. 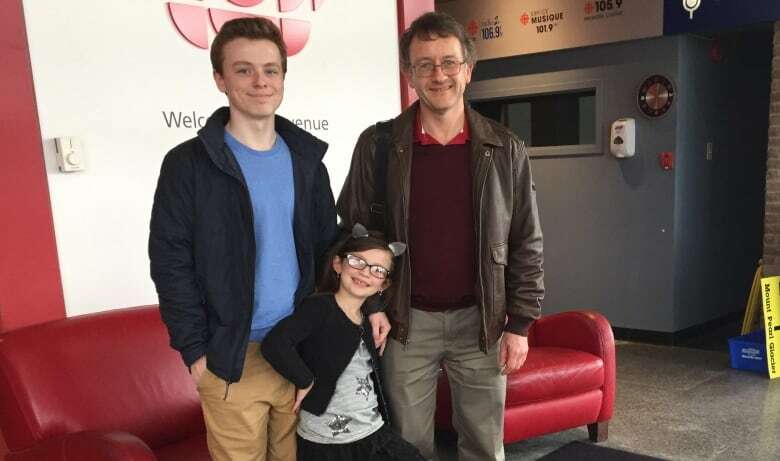 Some of the best young chess players in the country are in St. John's this weekend, competing at the Canadian Chess Challenge. Organizer Chris Dawson says it's a big deal for kids in the community. "This is the event of the year," he said, in an interview with Weekend AM's Heather Barrett. "Mainly, the players who play chess locally, really want to be involved in this event. It's always the event to shoot for and they really aim to qualify for the team." She's not a newcomer to chess, either. "I've been playing chess since I was in kindergarten," she said. "I find it helps with problem-solving abilities and with math skills," he said. It's his first time at the competition since Grade 7, and he's excited to be back at nationals. "I've been waiting for this for a while now. I won a couple years ago but I've had a bit of a gap," he said. 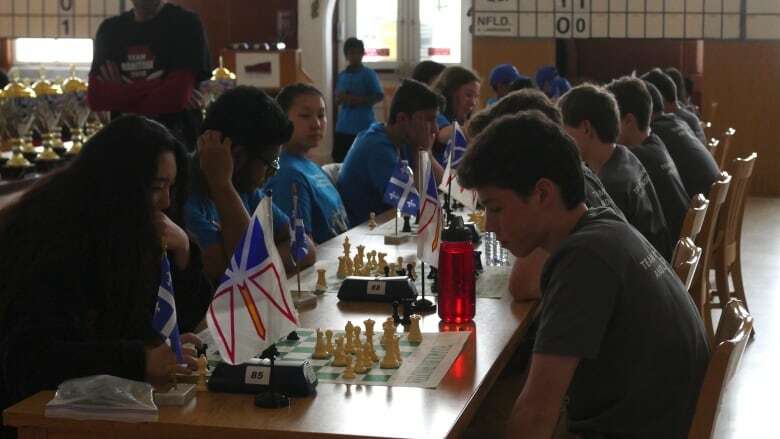 Chess is a popular game for youth in St. John's, says Dawson, and one way for young players to try it is to join a group the Vanier Chess Club (for players up to Grade 6), who meet every Saturday. "People have this perception of chess as being this complex game but it's actually very easy to learn," said Dawson. "I could teach someone to play chess in a half and hour … but it takes a lifetime to master."